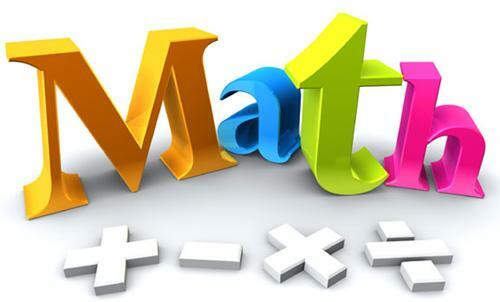 Tons of great free videos for all levels of math…where were these when I was in school? I use this for my math homework…it’s great! This is a really cool algebra resource…try it! Want to make your own algebra worksheets? Type in a geometry term and watch the results…WOW!